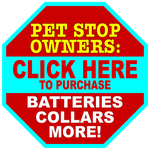 Pet Stop isn't just for outside! You can keep spaces inside your home pet-free too, with the same SmartReceiver™ they use outdoors. Whether you want to keep your cat away from priceless antiques, or your dog out of the kitchen and away from the trash can, the IT-200 Area Avoidance Transmitter can provide a solution for you. It can even help keep your landscaped areas off limits to your pets. 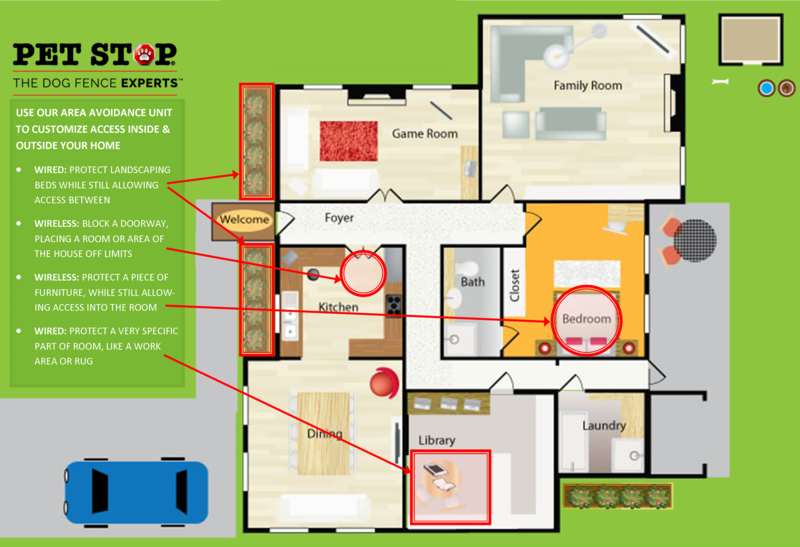 We can help design a combination that works for you. The versatile IT-200 can be used to emit a wireless 3D signal in an adjustable signal up to 10 feet wide. It can be used in wireless mode to block doorways or protect small rooms, furniture, trash cans - the possibilities are nearly endless. In Wired mode the IT-200 can be used for precise avoidance areas with up to 300 feet of wire, for larger or multiple area coverage. With either an A/C plug model or the Battery powered model, our Area Avoidance transmitter can be used in countless ways inside or outside your home. Put one under your bed to keep pets off, while still allowing them into the room. Or inside your kitchen cabinets to keep dogs from sampling your dinner before you can get to it. 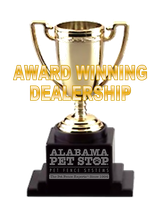 Whatever you need to protect, Pet Stop of Alabama can help. Our Area Avoidance system is so accurate that it can have zones as small as only a few feet. This keeps dogs and cats away from things like valuable pieces of furniture while still allowing them access to a room. Try the Indoor Transmitter to keep your pet out of a room or away from a sofa. In the kitchen, it’s useful to prevent trash can robbery or grabbing that morsel from the counter. When used under floor boards, it can prevent a pet from accessing a dangerous area or object. Regardless of the problem, the IT-200 Area Avoidance Transmitter presents a varied solution. 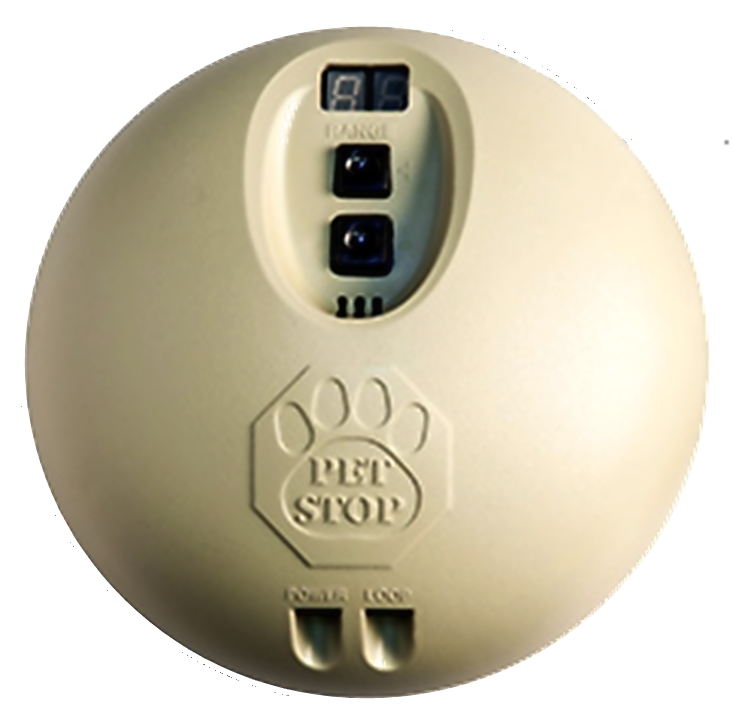 ► Download information about Area Avoidance Solutions from Pet Stop of Alabama. Our Area Avoidance Transmitter is fully compatible with our Outdoor Transmitters and most competitor systems, including Invisible Fence®. If a wire gets broken, you’ll be sure to know. The boundary wire is always monitored and the IT-200 will sound a warning should it ever get broken. The LED display is highly visible and helps use the unit for precise radius changes as well as receiver programming.